ATTENTION: Spirit Movers of Sarasota, FL has absolutely NO affiliation with "Spirit Van Lines". We are agents of Atlas Van Lines. Made moving simple. Pros from the start. Showed up right on time. Our crew was very friendly and more than willing to answer any questions we had. They even were able to complete the move in less time than originally thought. We will definitely use Spirit again. Thanks for making it easy. 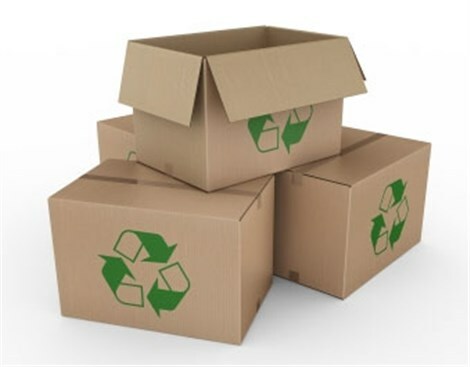 If you choose Spirit Movers to be your relocation experts we will provide you with unlimited FREE recycled boxes for your move (while supplies last).